You love your wallpaper but don't know whether it is washable or not. 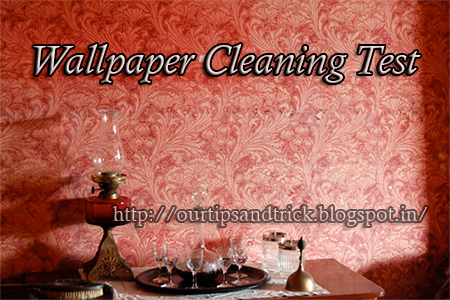 Don't worry.Clean a small inconspicuous spot of wallpaper with all purpose cleaner. That way you will be able to test without ruining your expensive wallpaper.